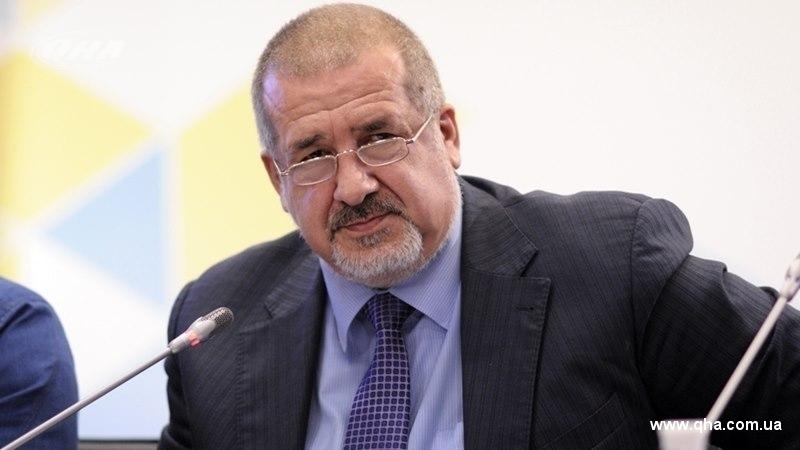 People's Deputy of Ukraine Refat Chubarov believes that German politicians can not determine the priorities of Ukraine in matters regarding the liberation of the Crimea. Ukraine can not leave the issue of liberation of the Crimea to a far-off prospect, as it threatens to destroy the indigenous people of Crimea - the Crimean Tatars, the Chairman of the Mejlis of the Crimean Tatar people Refat Chubarov said, commenting on the statements of two German politicians regarding the de-occupation of the Crimea, QHA correspondent reports. “German politicians Lindner and Erler are giving Ukraine public directions to determine priorities, and Crimea, in their opinion, should not be such a priority, because it is their position. And Erler even allowed himself to say that this is the position of a united Europe! Then our officials and higher officials had to say that we can not wait, because Crimea is not just a territory and the Crimea is not just people who live there. Crimea is the native land of the indigenous people of Ukraine. And if we leave it to the distant future, Russia will do everything to destroy this indigenous people," he said. In the opinion of the People's Deputy, Ukraine can not allow anyone to destroy indigenous peoples on its territory. Therefore, the issues of the Crimea liberation should be considered alongside with the issues of settling the situation in the Donbas. Previously, the Head of the Free Democratic Party of Germany Christian Lindner said that the conflict around the annexation of the Crimea should be "sealed" in order to make progress in resolving other issues with the Russian Federation. Soon after Lindner, the German government's representative for Russia, Gernot Erler said that European leaders believe that at the moment the settlement of the conflict in the east of Ukraine remains the most acute issue, and only then it will be possible to resolve the issue regarding the Crimea.